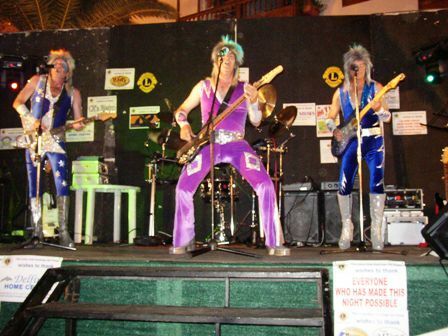 The Santiago del Teide Branch of Lions certainly have no time to laze around. On 21st October a surprise phone call “Hi, I’d like to give you €500 for the Lions club”. It was John Sharples from the Comedy act ‘Bitter and Twisted’. “We need you to come and collect it”. 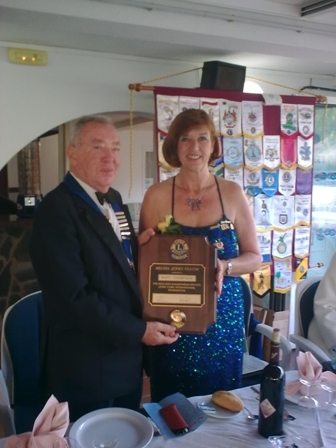 On 23rd October New member Sheila Lee Peg was badged up by President Mary Thomson at their club meeting this month. 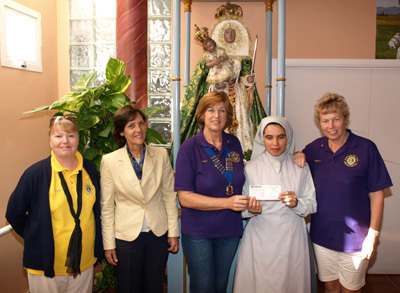 On 25th October the Club visited the Ladies handicapped centre in Santiago del Teide to hand over a cheque to Mother Superior. 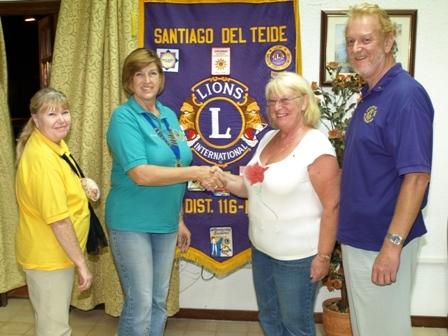 The money had been raised in the Lions Grand Summer raffle. 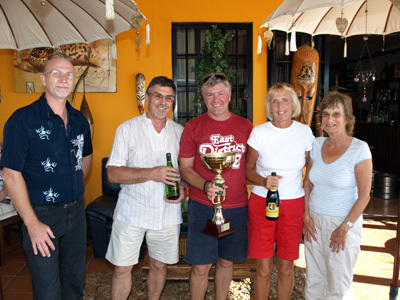 Then on the 26th October it was time for the Lions and friends to let their hair down for a fun day with their annual treasure hunt where 6 teams battled it out for the Ralf Jennings memorial Trophy. …………and the work does not stop there. Make a note in your diaries Sat Nov 22nd. The day starts with their Christmas Fair at 12:30 where they join forces with other local charities. 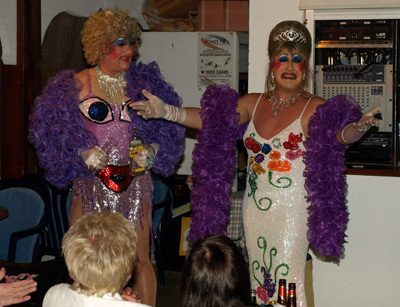 In the early part of the evening entertainment is being organised by the Carnival Commission. Then at 10pm – 2am the lions team up with Viana shows to bring you all an amazing variety of entertainment which will be taken live by the Power FM Road Show to all seven Islands. 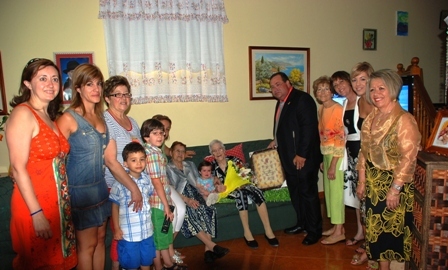 The awards presentation of the recent “Ruta de la Tapa”. 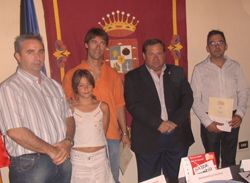 (tapas route) competition took place at the Town hall last week by the Mayor, Juan Ramos Damian Gorrín. 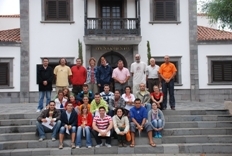 The competition was organized by the Department of Trade and Tourism, in collaboration with the employers’ association, Dealers Santiago del Teide and Eating Plan de Tenerife. 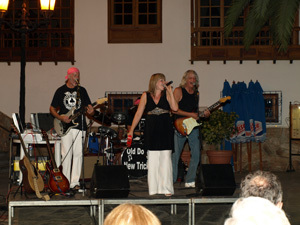 The contest, held during the first ten days of August, had a total of 25 participating bars and restaurants from the Santiago del Teide district. 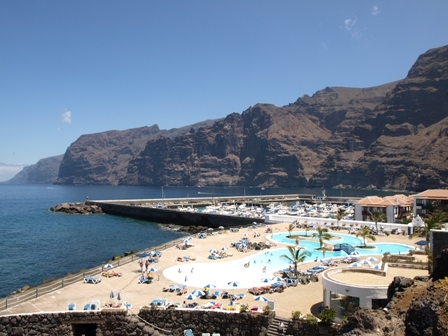 There were 3 judges, one member proposed by the Department of Trade and Tourism of the council, one by the employers’ association of the municipality and a third by the Food Plan de Tenerife. 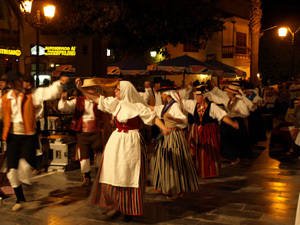 Second prize of € 200, went to Tuscany Restaurant, in Playa de La Arena, for their entry called “ Montadito la Toscana”. 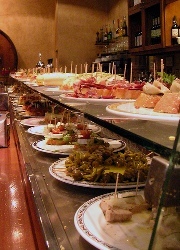 (montaditos Tuscany). Third prize of € 100 went to Little Italy Restaurant ,Tamara – Los Gigantes, for their tapa called “Champiñones Rellenos de Salsa de Queso”. (Mushrooms Stuffed with Cheese Sauce). The event was also attended by representatives of participating restaurants in this first ever “Ruta de la Tapa”. All entrants were handed a diploma of participation. 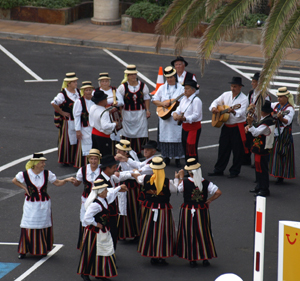 Santiago del Teide’s campaign to clamp down on cowboy taxis was stepped up yesterday with the handing over of official ID cards to local licensed taxis. The drivers also received a new rule book compiled by the local council and a revised street map. A small number of new permits were issued to new taxis. The council says that the cards will help identify bona fide drivers on the spot and should deter the cowboys.